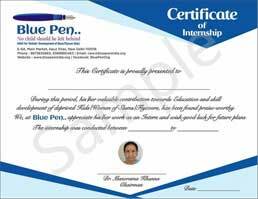 Blue Pen, a visionary organisation, was established with the purpose of imparting education to all so that no child is left behind. Blue Pen has brought an opportunity for everyone to be with the people who need you most and thereby get the real peace of mind. Life is not about living just for your own self and your family. Rather, it is about living in harmony with all existence. Have you ever thought how useful and precious are your wastes for the people living in the doomed depth of poverty with hardly any opportunity for health, home and education? You can also be a part of the Blue Pen mission- no matter who you are and what you do , as these kids need just you, not your status or prosperity. 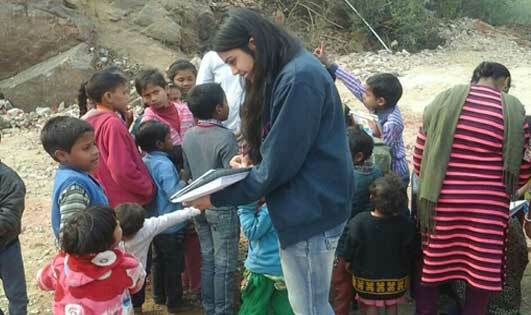 Through Blue Pen you can sponsor a flyover, slum, kid, teacher and even food to the people living in extreme poverty. Your wastes could be a great treasure for them and here at Blue Pen you can donate books, pen-pencil and clothes etc.